A vacation abroad can actually be much cheaper than going anywhere in the U.S. Think you can’t afford a vacation abroad? Sometimes a trip to a foreign land for a week of relaxation can easily cost you less than a weekend at an Airbnb-rented apartment in New York City. Oftentimes, saving money on travel depends on the timing. When you’re deciding on where to go, read the day’s financial news. People look for cheap flights without really counting the cost of living – hotel, food, transportation, shopping – for the number of days they plan to be away. The value of the local currency is overlooked when it should actually be a priority. The dollar is still strong, meaning you’ll get a lot more bang for your buck, and no one can tell when and how fast this will change. So you may want to consider making the most of the greenback while you have a chance. You don’t have to go to a third-world country or a nation on the brink of economic collapse to get more for less. Interested in paying just $3 for a three-course meal for two at a mid-range restaurant? Head to Buenos Aires, Argentina. In 2015, 44.6 percent, or 32.8 million, of all trips were overseas, according to U.S. International Air Passenger Statistics Report. More than 17 percent of them were to a destination in Europe, which are generally overpriced. However, Europe has a few secret gems when you can buy a pint of domestic beer for just over $1 and imported beer for about $2. Travel doesn’t have to mean bankruptcy. 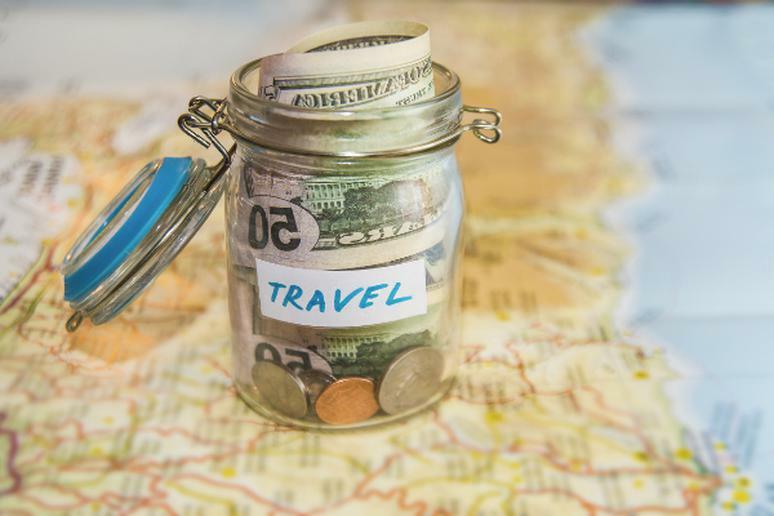 In the interest of saving money and your desire to explore new places, don’t let the cost of a plane ticket determine where you’ll spend your hard-earned money.